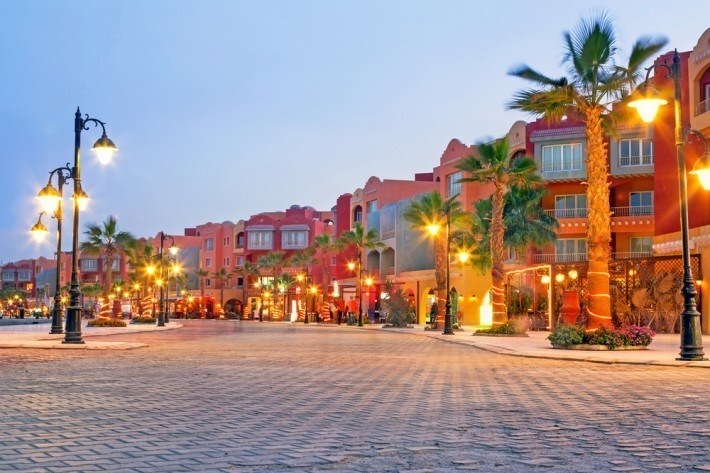 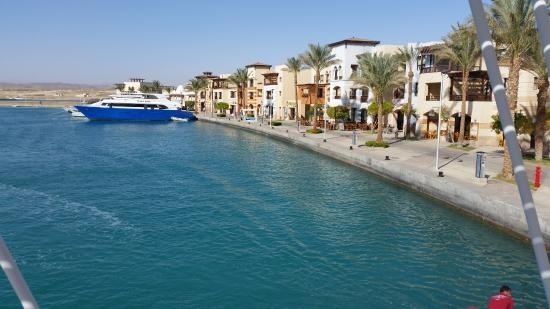 Enjoy Sharm El sheikh excursions over the Red Sea. 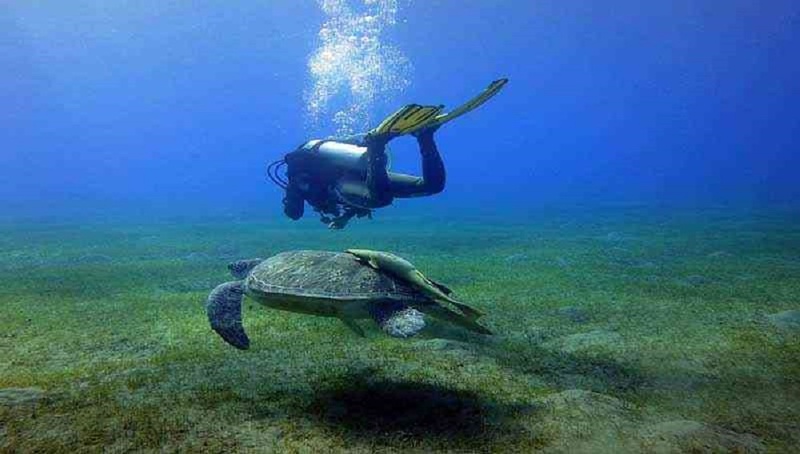 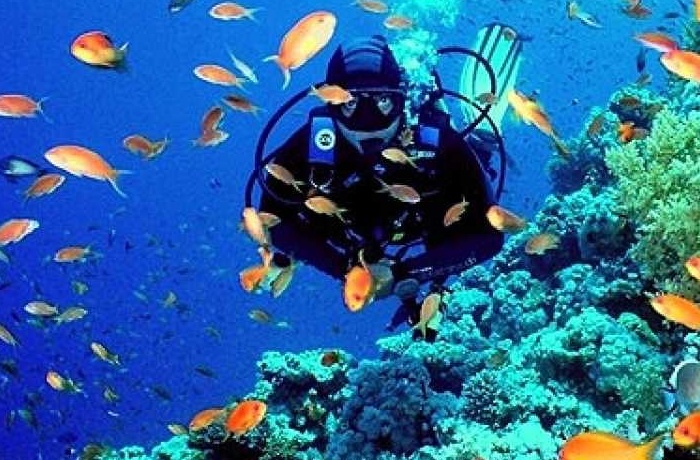 There are so many things to do in Sharm el Sheikh such as Diving, Snorkeling, Desert Safari. 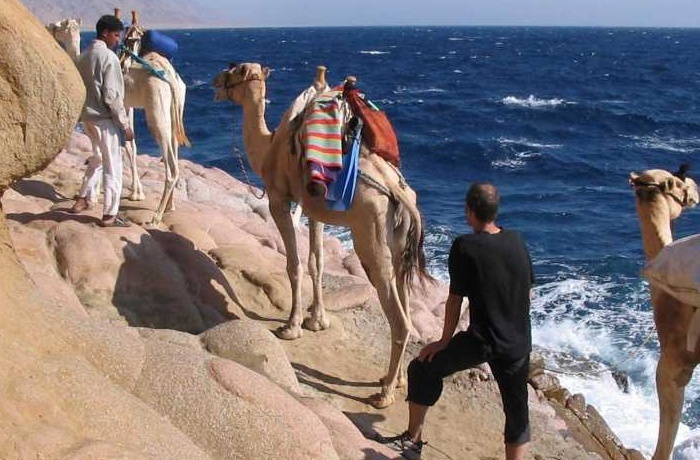 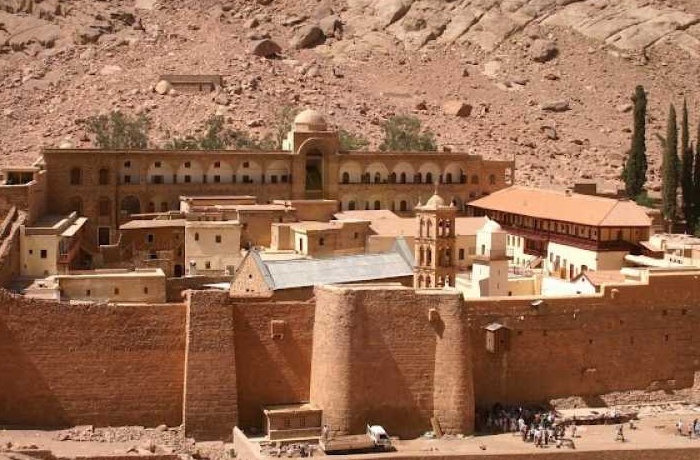 Enjoy also day tours from Sharm el-Sheikh to Cairo, Luxor, Petra, and Jerusalem. 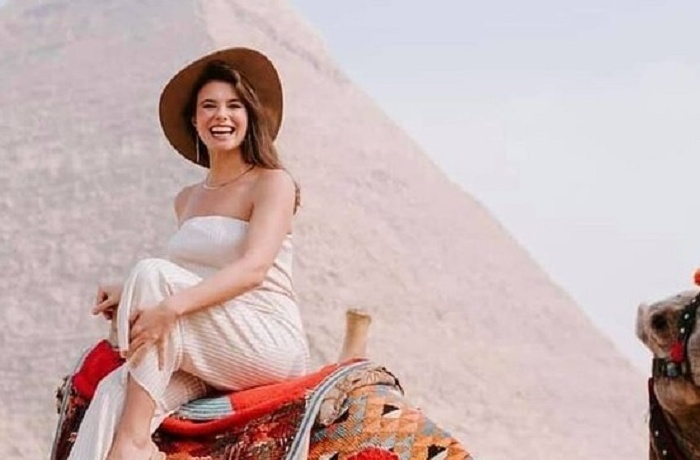 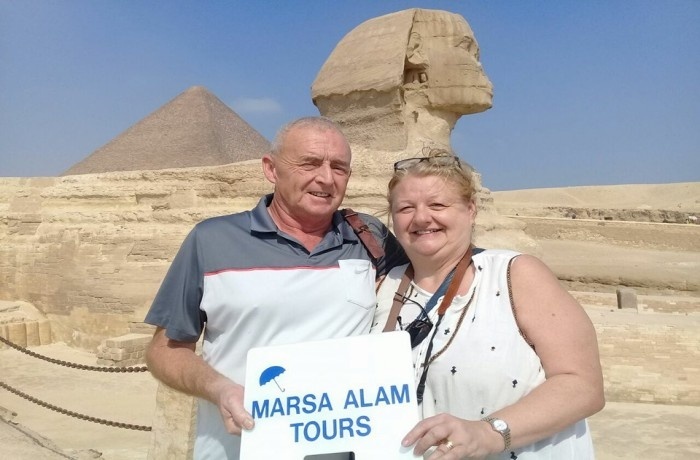 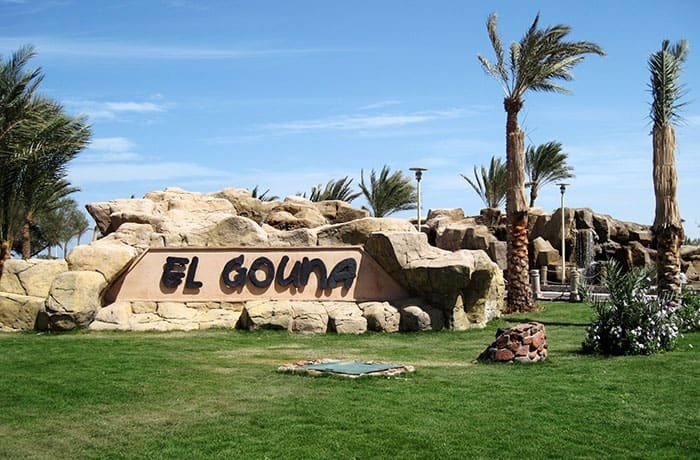 Take your holiday and enjoy best Day Tours in Sharm el Sheikh, Marsa Alam tours give you the chance to enjoy Sharm el-Sheikh Excursions to the most attractive destinations in Egypt, we have a variety of Tours and Excursions from Sharm el-Sheikh. 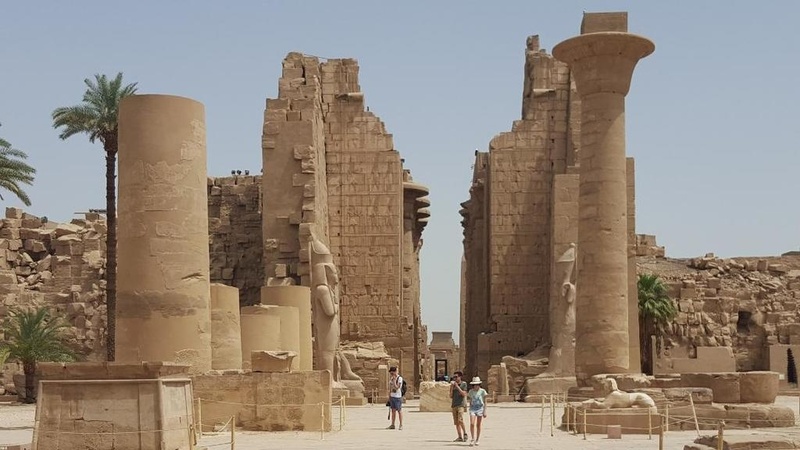 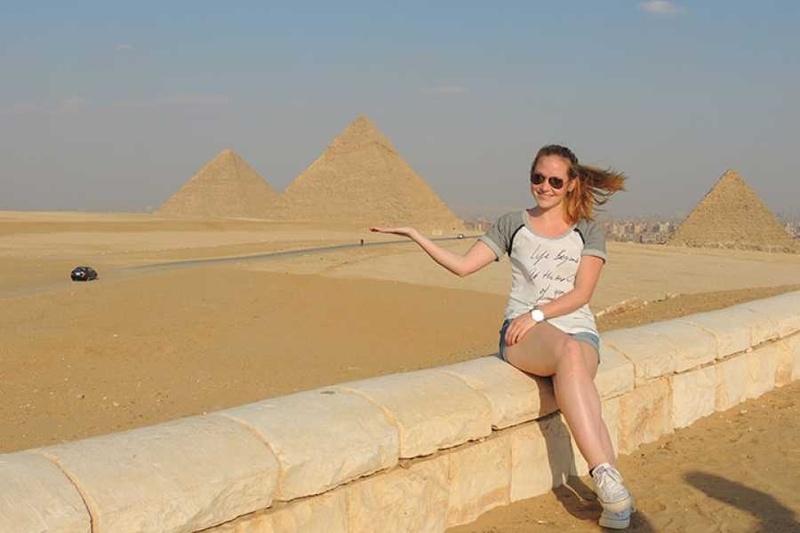 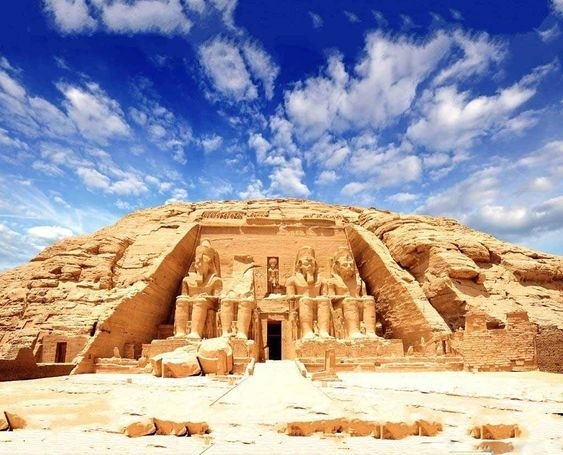 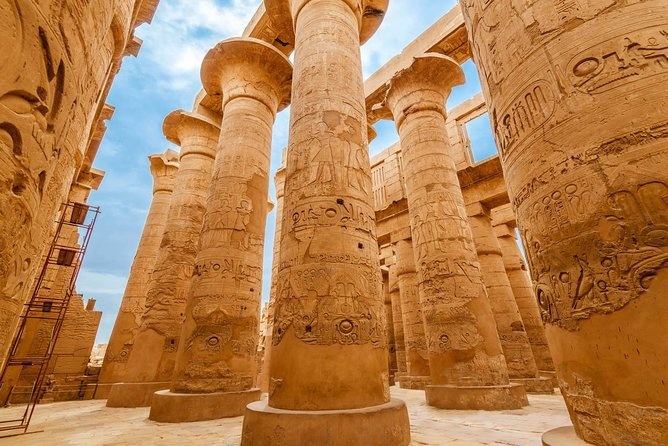 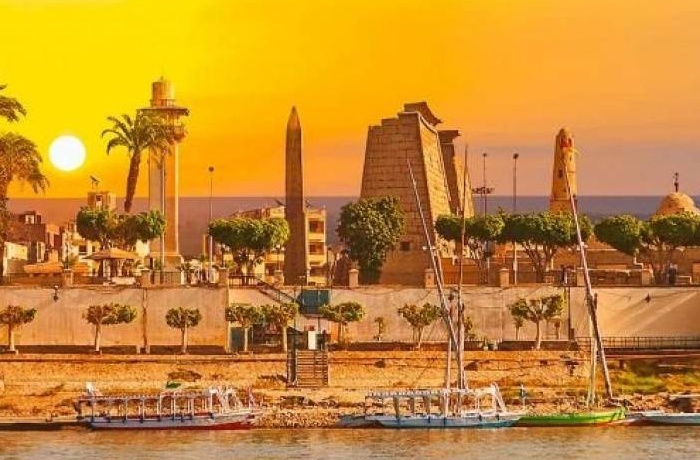 Some of the excursions you almost cannot afford to miss include tours to Cairo and the Pyramids from Sharm el-Sheikh, tours to Luxor from Sharm el-Sheikh,tours to Abu Simbel from Sharm el-Sheikh and Nile Cruises from Sharm el-Sheikh...., If your idea of a great Excursions is one full of action and adventure, you’ll find that Sharm el-Sheikh Excursions and Tours has plenty to offer, Explore the desert with locals during your Safari Tours and go underwater watching the rare fish snorkeling and diving with wonderful dolphins in Dolphin House Holidays in Sharm el-Sheikh .